Why would you want to crochet in a spiral? One nice thing about this technique is that you are able to make stripes, without cutting your yarn or making floats on the wrong side of your project in order to change colors. 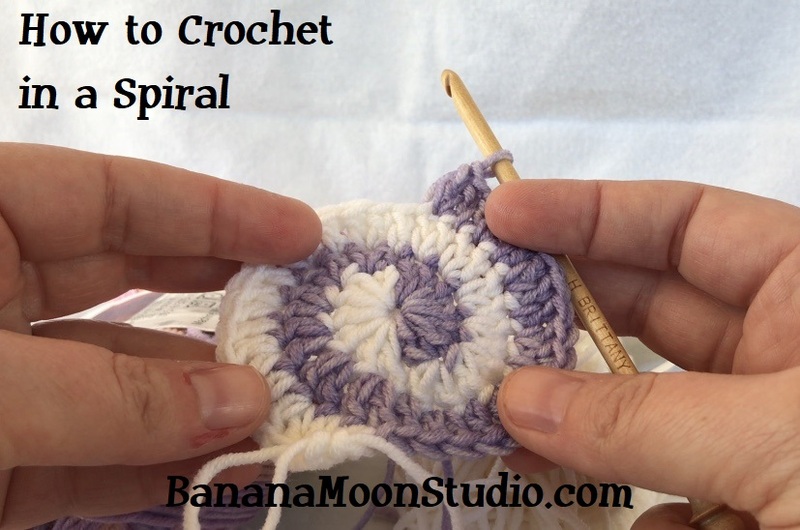 How do I crochet in a spiral? I’m glad you asked! I put together a video tutorial for you! Get 2 FREE patterns when you subscribe to my newsletter! You can also find me online on Facebook, Pinterest, Instagram, and Twitter! Don’t forget to subscribe to my newsletter for your two free patterns! Next postCrochet a Sweater in Chunky Yarn! It’ll Be Warm and Cozy!